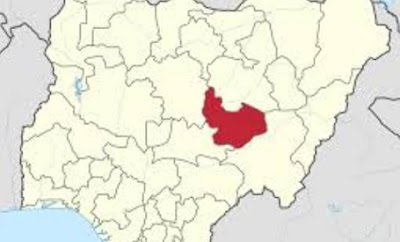 The Plateau State government on Tuesday confirmed a suspected case of Lassa fever in the state. The commissioner of health, Kuden Kamshak, a medical doctor said the infected persons had been quarantined. “Currently, there is a case of Lassa fever in Tudunwada, here in Jos, but the infected persons have been quarantined alongside with his brother. The said person also has symptoms of yellow fever,” he said.